Dress up that patio and get out of the sun. Enjoy your yard the way you were meant to. Enjoy the outside without worrying about bugs and weather. 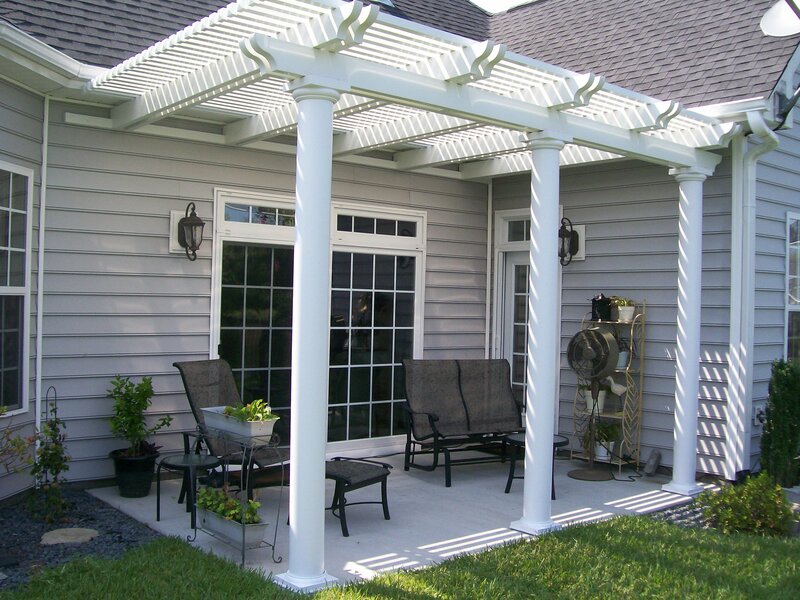 There are lots of options for shade and protection from awnings to arbors. There are lots of options for full enclosure from screens all the way to windows. 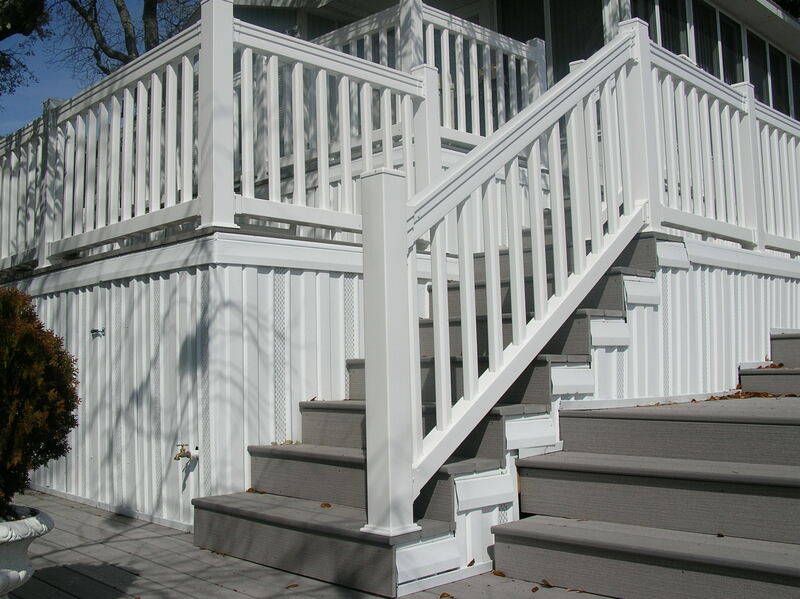 There’s no better way to dress up your home and increase the enjoyment of it than a deck. Captured in its natural habitat- a gutter-eating tree! I was asked to do an estimate on remodeling an old screen room and came across this rare find. It’s a Gutter Eater, otherwise known by its scientific name as the Lack-of-Maintenance Naturalis. Please don’t let this creature invade your backyard! A past client of ours called in the other day with a special request. We had installed a pergola for him awhile back. The project was perfect, but the birds were making a mess of it by perching on top and using it as a bathroom. I know. Birds can be pretty inconsiderate like that. We take air conditioners for granted. 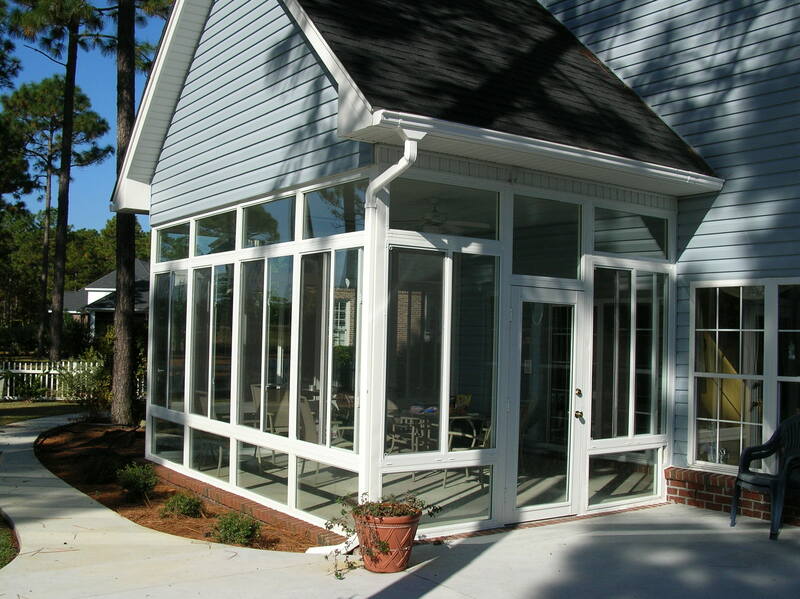 We install a lot of them in our sunrooms or connect the rooms to your existing system, but…could you imagine life down south without one? This post was written by the team at Ocean Breeze. If we can help you in any way, please don’t hesitate to call. Since we apparently won’t get a winter this year, you might as well get the grill cleaned up and prepped for all those cookouts you’re gonna have. Here’s an info-sheet for spring grill prep… In case you need a beautiful patio, deck, or some shade for your grill, be sure to give us a call.